A shabby plain linen in classy cloud. 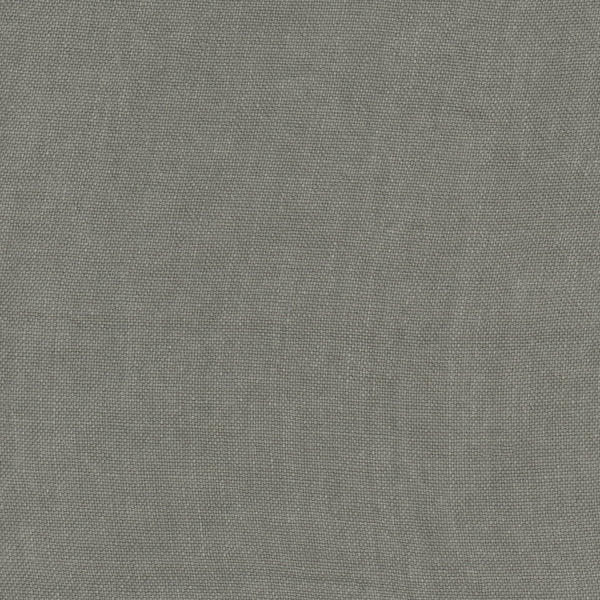 100% linen, it's great for loose covers, blinds and curtains. Inspired by Brazilian beaches, Piedra is fresh and light to combat the Rio heat. Pair with ticking stripe Pico for extra flair.